12 Original L.A. 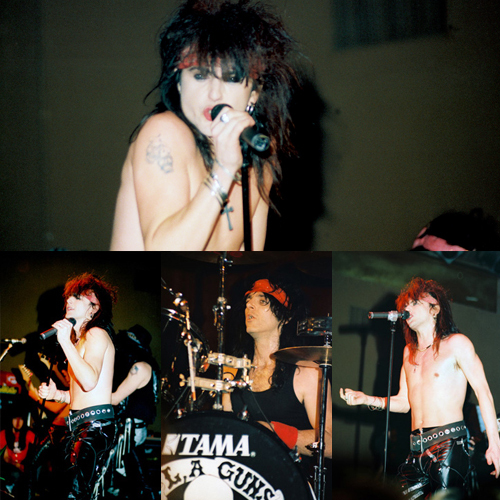 Guns photos taken on their 1988 Debut Tour at Tommy's in Dallas, Texas. 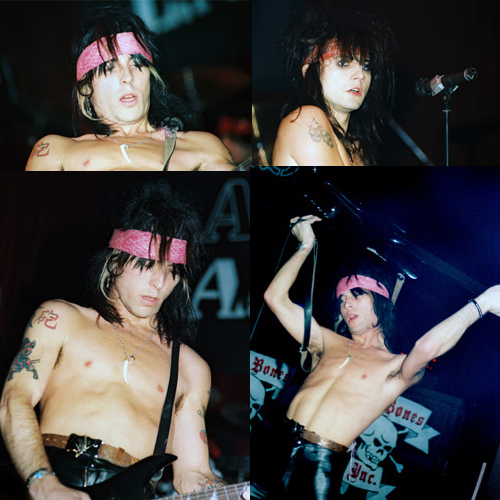 Complete 4x6 photo set $28.00 Total Cost. Shipping Included.